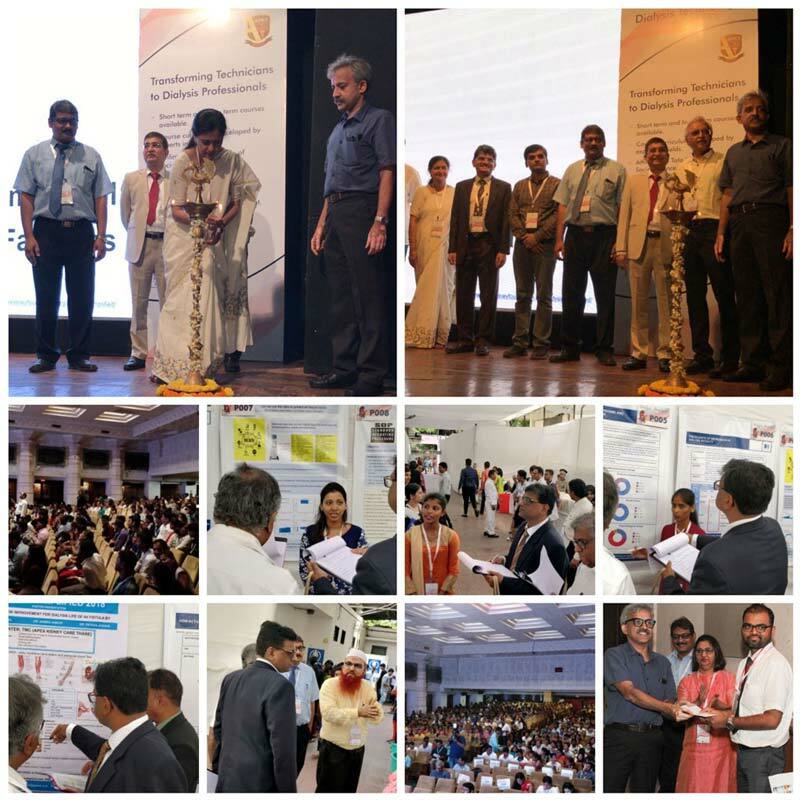 Dialysis Simplified 2018 – an annual symposium for dialysis professionals was conducted on 08th April 2018 at Birla Matoshri Hall, Marine lines. This conference was scheduled from morning 9:00 am to 6:00 pm. More than 950 delegates attended the conference from across the country. At the beginning; the technologists were provided with conference kit.The program was inaugurated by lamp lighting conducted by Dr. Umesh Khanna, Dr. V. Billa, Dr. Shrirang Bichu, Dr. jatin Kothari, Dr. Dhananjay Ookalkar, Dr. Rajesh Kumar, Dr. Vaishali Bichu, Dr. Tukaram Jamale, Dr. Parag Tilve and Dr. Deepa Uslumarty. The program was divided into two sessions: case/Poster presentations and lectures. In the case session, 10 mins were allotted to each speaker and they were judged on the grounds of their presentation skills, content, impact of topic, methods used, results and conclusion and practical applications of the study. A panel of four judges was involved to judge these cases. In the lectures session, experts from the field were invited to talk. The entire conference was an exhaustive learning experience for all the technologists. A quiz session was arranged towards the end in order to summarize the major lessons learnt throughout the day and winner & Runner-up in the quiz was awarded. This was followed by award distribution for case and poster presenters. They were all awarded with Medal and the first three toppers were felicitated with gifts too.